Like all great ideas, PlantSnap started as Eric was traipsing through a friend’s backyard in 2012 and wondered about the identity of a plant he stumbled across. When he realized that no one knew what it was, he found a problem he wanted to solve. Unfortunately the technology just wasn’t quite up to snuff just yet. 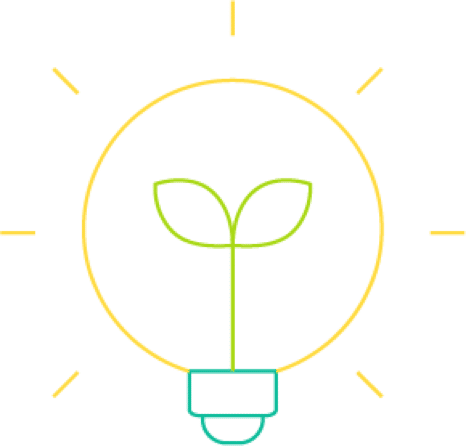 Like all great ideas, PlantSnap started as Eric was traipsing through a friend’s backyard and wondered about the identity of a plant he stumbled across. When he realised that no one knew what it was he found a problem he wanted to solve, unfortunately the technology just wasn’t quite up to snuff just yet. 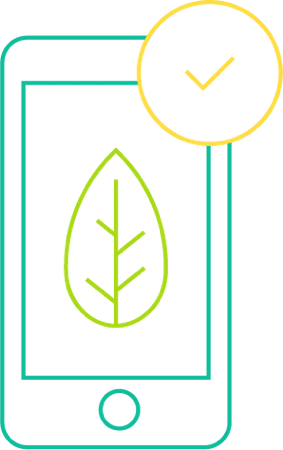 With 585,000 species so far and 150 million images in our database, PlantSnap is currently using Machine Learning technology and artificial intelligence to help anyone, anywhere, identify any plant or tree on planet Earth! Most plant identifying apps can identify no more than 2000 species, at most. They also use crowdsourcing to generate data and that means it takes a lot of time, days, maybe more, to get an opinion, this might prove to be challenging or even frustrating. PlantSnap has over 585,000 plant species in our searchable database, and it is translated into 30 languages. 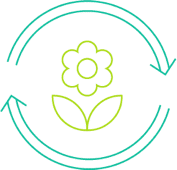 This means that PlantSnap will work in any country on Earth, for 95% of the global population. Here at PlantSnap we’ve managed to create a system that allows you to upload a photo and instantly get detailed information of the snapped plant with no guesswork or human interaction involved. 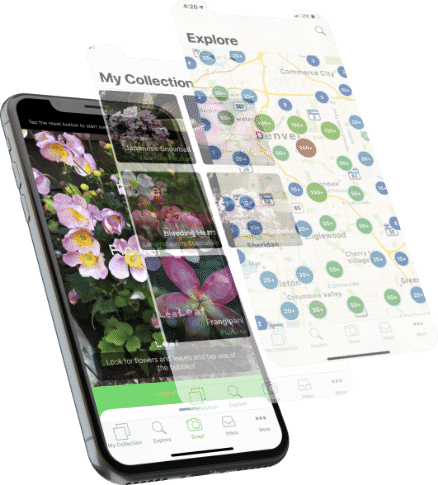 In addition, the iOS version of PlantSnap uses new technology called auto-detect and augmented reality. Auto-detect actually tells you when to snap the photo so that you get the perfect picture every time. Augmented reality adds and entire new level of immersion and education into the PlantSnap experience. to bring people and nature together. 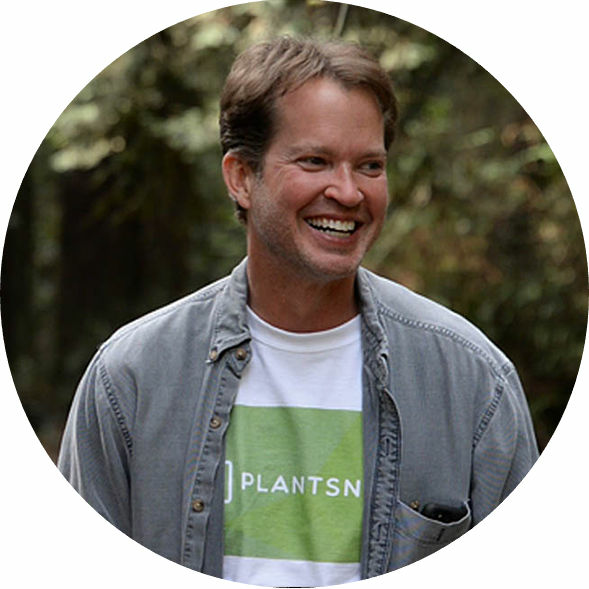 As the founder of RedOrbit.com and current CEO of both Earth.com and PlantSnap, Eric Ralls has long aspired to merge technology with a love for nature and our planet. Eric is a serial entrepreneur. After graduating from Vanderbilt university with degrees in psychology and Japanese, Eric then attended Thunderbird School for International Management. 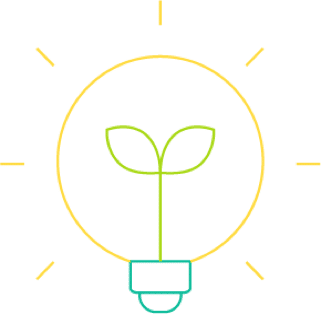 Seeing the business potential of the internet, Eric then jumped into technology in the early days of the internet boom in 1998, merging the latest innovations with his love for the planet. As the founder of RedOrbit.com and current CEO of both Earth.com and GreenAtom.earth, Eric Ralls has long aspired to merge technology with a love for nature and our planet.